Open: All Year... A unique holiday Resort in Beldibi is waiting for you where the Taurus Mountains, the beauty of stunning south coast embrace the Mediterranean. 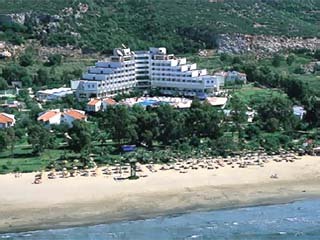 The Resort is tranquil with its special garden that resembles a park with its coast. 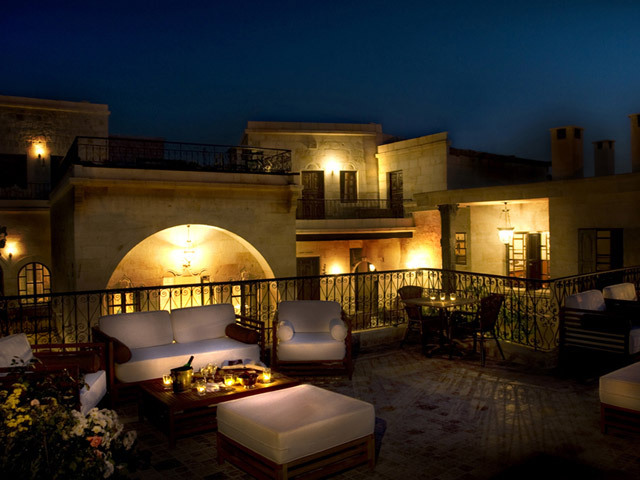 Open: April - October... Richmond Ephesus Resort, which is located in magnificent natural beauties, is calling you for a 5 star holiday pleasure with its unuque golden yellow beach. 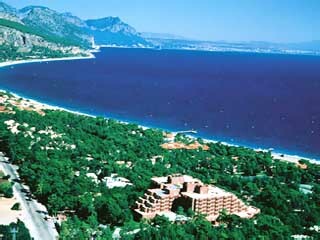 Open: April-November... Rixos Premium Bodrum is located in the Milas – Bodrum highway, carved through forests of pine trees with its private bay. 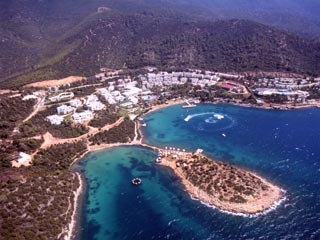 The bay is called Zeytinlikahve bay in this particular part of Bodrum peninsula. Open: All Year... 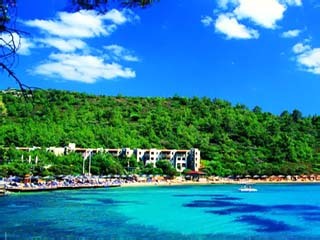 Located on the south coast of the Bodrum Peninsula, the Sea Garden Hotel & Village is set in a total area of 191,00 m2, amidst rocky mountains and pine trees, provides access to 3 different Bays with 360 degrees of breathtaking scenery and is approximately 20 km from the City Center.